You can now concoct gin potions at this magical bar! A new bar called The Cauldron will be casting it’s spell over London this September! 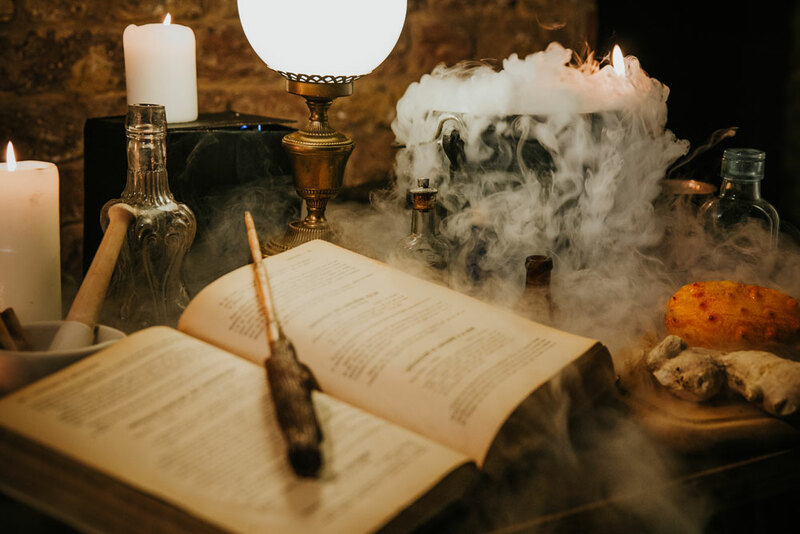 Following a “5-month, sold-out run that welcomed over 15,000 aspiring witches and wizards” this magical immersive bar is reopening it’s doors in a brand new location near Elephant and Castle, and promises even more interactivity and potions to choose from! As you arrive in the magical forest clearing, you’ll be donning your finest robe and waving your new wand to brew up some delicious delights. A cross between inventive technology and astounding molecular gastrononmy, you’ll be living out all your Lord of the Rings and Harry Potter fantasies! Once you’ve tested your basic wands skills with mead pouring, you’ll be moved onto advanced potion making by choosing two molecular potions from your spell book to try your hand at. Tickets include all ingredients, and a Potions Master on hand to ensure you don’t accidentally brew up a Draught of Living Death. For you gin lovers, there’s an even more exciting twist - patrons will have the opportunity to grab one of 7 spots in the tasting focus group for the new Drunken Fairy Gin - being brewed up by the Warlocks at Bimber Distillery - giving you an exclusive insight to the magical ingredients and the history behind them! This fantasy inspired gin will also be available to try during the experience, and later purchase online. 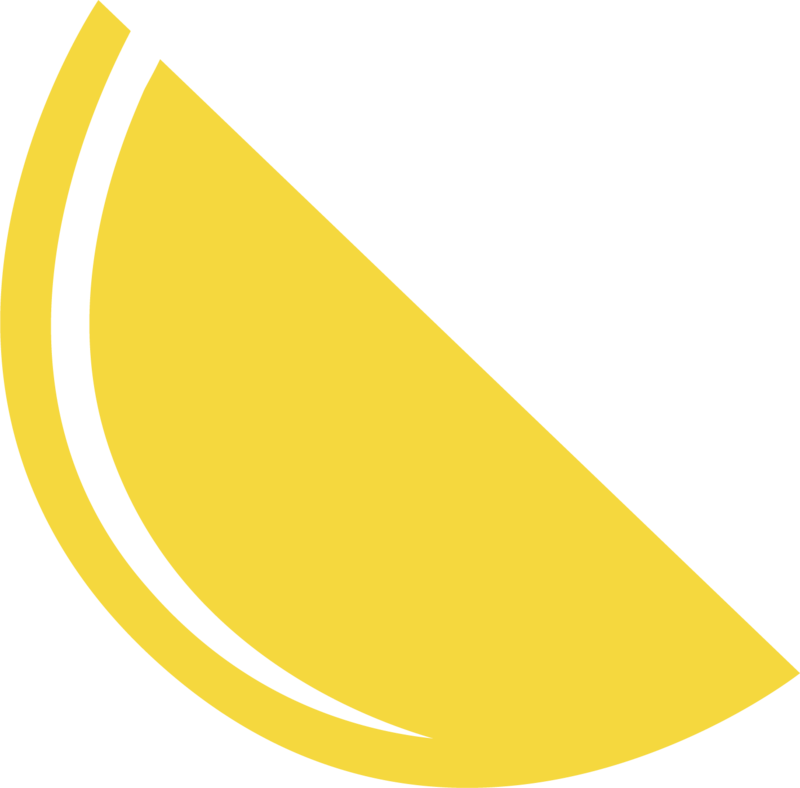 The Cauldron began as a Kickstarter project and is the brainchild of Matthew Cortland, a technologist and former reading teacher, and David Duckworth, a molecular mixologist and cocktail experience designer. “Our first pop-up struck a serious chord, and helped us to bring The Cauldron to the next level—updated tech, more potions, a larger venue, and re-imagined design” remarked Cortland. “It’s been wonderful to design a product that makes so many people happy and allows adults to feel like kids again,” added Duckworth. This four month popup opens it’s door on the 26th September, so for the ultimate enchanted evening grab your tickets now!